Make your next break a volunteer holiday and use the time to travel with purpose and gain international experience. Projects Abroad runs volunteer and internship programmes across the globe, so see what you can do and explore where you can go. Your volunteer holiday fits your schedule. On our Flexi Trips, you choose when to start and finish, and how long you want to be abroad. You can go abroad for as little as a week. We have volunteer holidays to suit everyone, no matter your age, background, or experience. Do something meaningful during your time off - Spend your free time helping others. 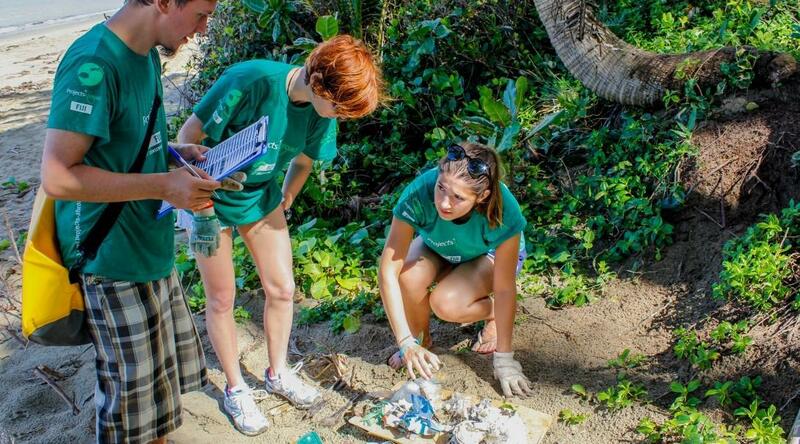 As a volunteer, you will be joining one of our over 200 ongoing, sustainable projects. Regardless of the programme you choose, your efforts and willingness to donate your free time will not go unnoticed. Utilise your skills or further your education - We offer volunteer holidays for volunteers of any age or experience level. Those looking to gain experience in an unfamiliar field can take part in one of our internships abroad and we also have projects where we welcome professional volunteers. Plan a holiday without the hassle - Let us arrange your flights, accommodation, and quality volunteer work according to our hassle-free approach. You’ll have the support of our staff and the structure of volunteer work with the freedom to explore during your evenings and weekends.